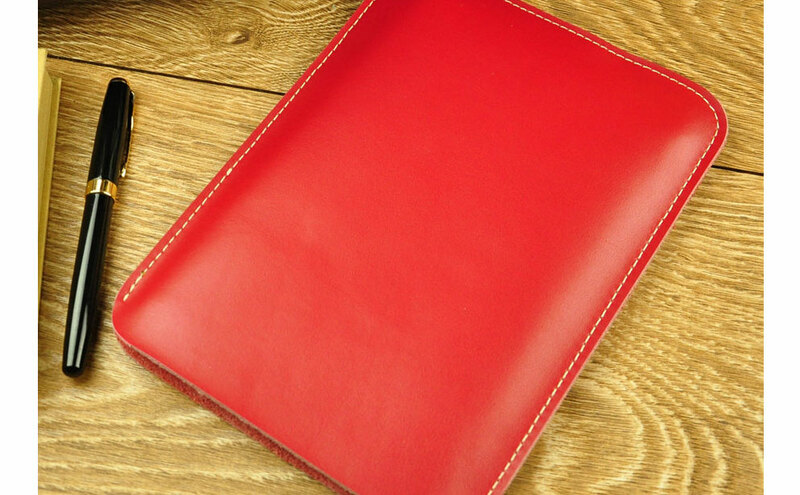 The iPad Cover from iProLeather is a classic tablet sleeve available in a variety of sizes to fit any Apple iPad model and the majority of other similarly sized devices. 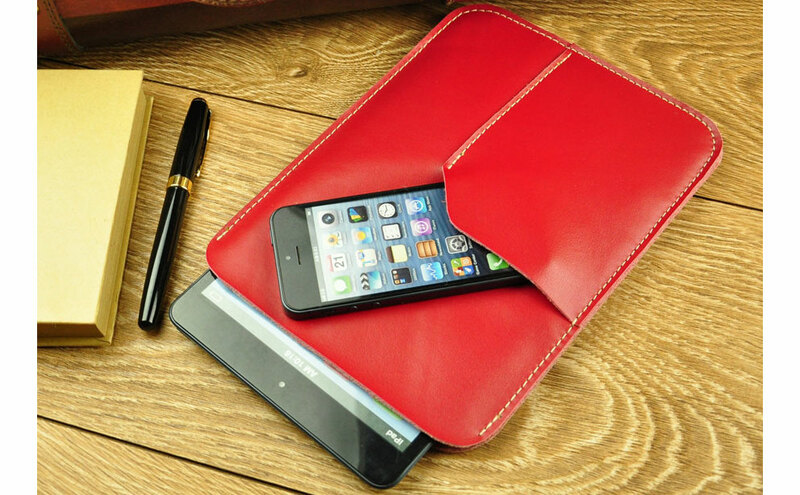 Handmade from genuine leather the case combines exquisite looks with decent everyday impact protection. Careful attention to every little detail and reinforced stitching ensure the case is built to last and withstand continuous usage. The tight fit ensures the tablet won’t slip out from the case accidentally. There’s a small front pocket big enough to fit a smartphone or a wallet. 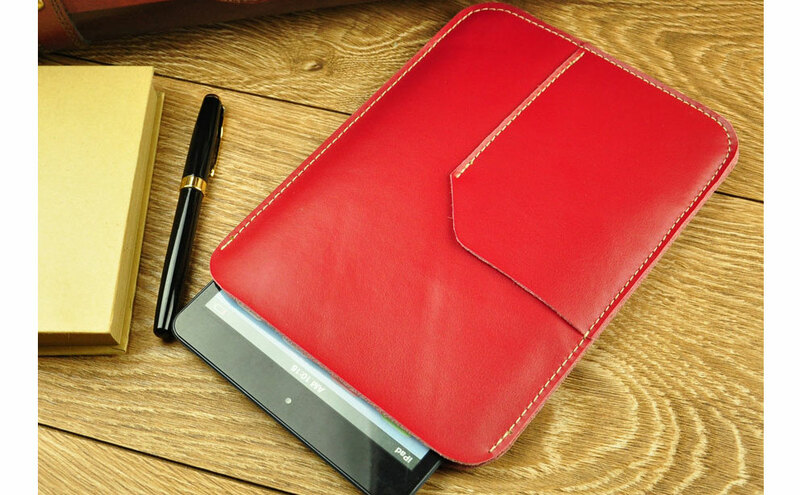 The case is made with lovely leather so soft and the design is well done. It was a great gift. Perhaps address the case mainly by size. I purchased this for the new nexus tablet...not an iPad Air.